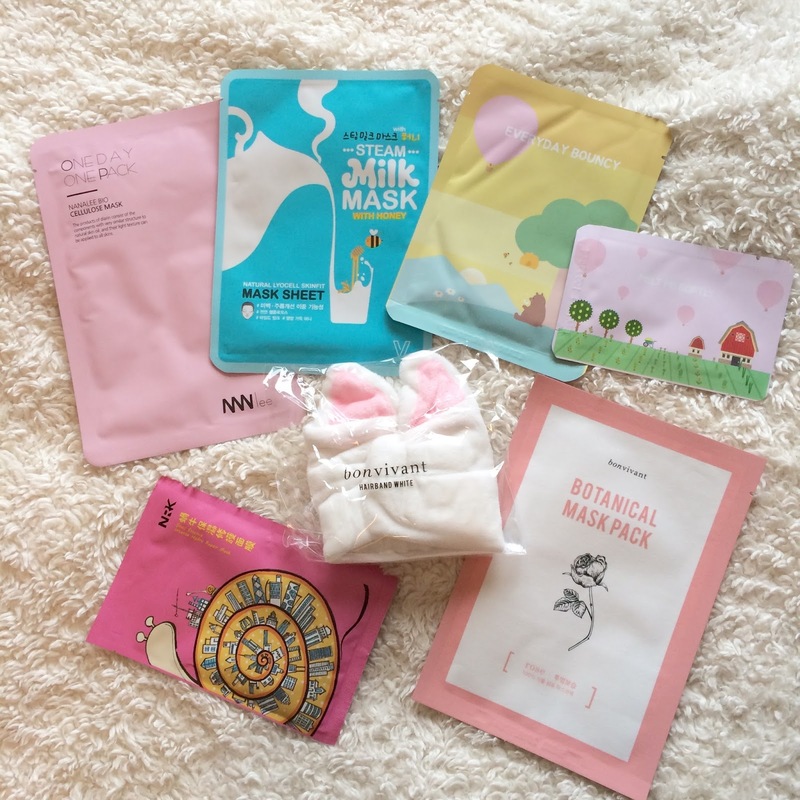 Half Past October: #AsianBeauty Xmas #Giveaway - 2 Prizes! - This giveaway to open to anyone in the world where USPS will ship to. - I am not responsible for prize delivery - once shipped, the package is out of my control. - I will pay for for shipping of the prize, but the winner is responsible for any customs charges or import duties that may be implemented by their country. - I am not responsible for adverse reactions to product(s) or ingredient(s) in prize. - Must be 18 years of age or older to enter. - Giveaway ends December 1st at 11:59pm cst. Oh what a nice give away! The honey give away looks good! I'm excited for the masks and headband! Honey is life. Thank you! This is really kind of you! 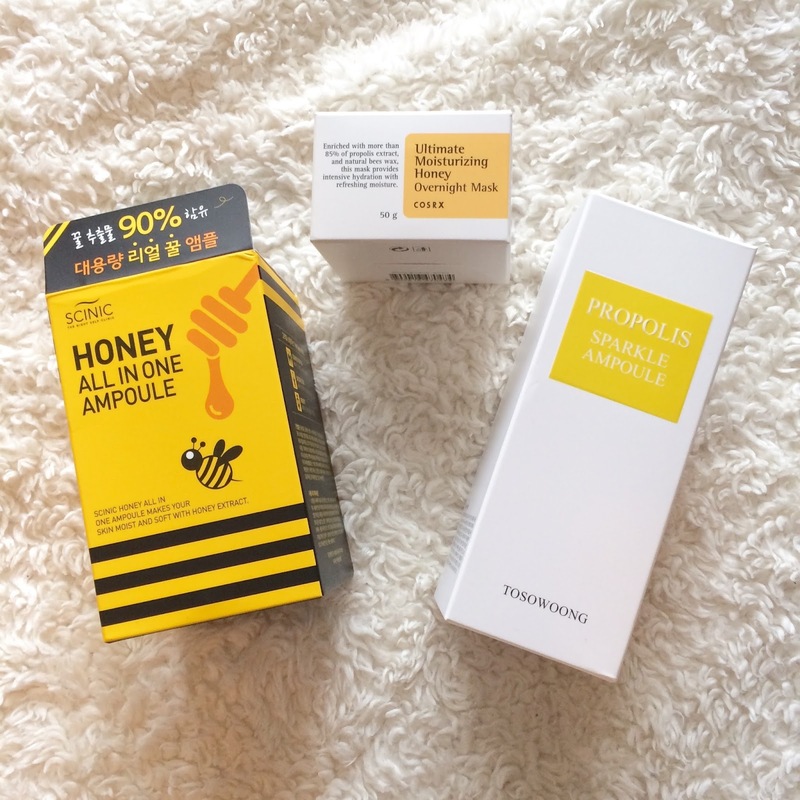 I would love to have the chance to try products with honey! A lot of bloggers rave about the effects of snail, but I'm curious about the bees too! Thanks for the giveaway! I would love to try the mask set! Thanks for the giveaway. I'd love to try the honey set. I'm so so excited for the Honey Set!!! Hoping to try it!! Thanks for having a giveaway!!! Just discovered yur blog and I'm loving it!! !